A travel company wanted to drive incremental revenue from its site visitors.  Existing campaigns primarily targeted desktop users, which had historically monetized more effectively than mobile audiences. Accordant sensed an opportunity to leverage the client’s mobile audience and create a cross-channel, cross-device targeting solution. Based on these results, Accordant ramped-up multi-channel targeting using our Audience Graph to drive incremental conversions for the client.